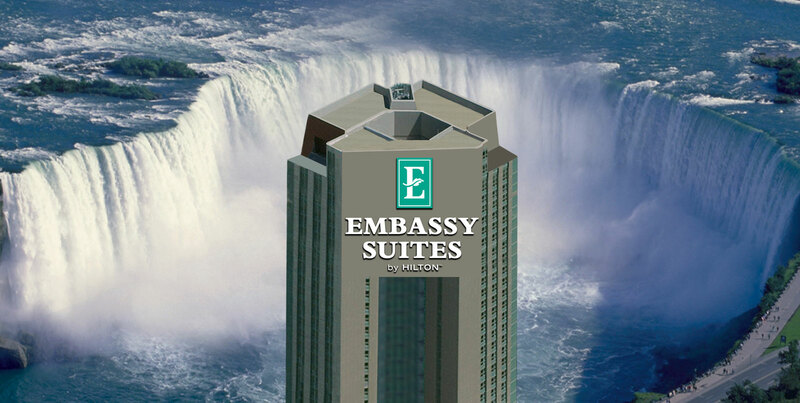 Our stay was an excellent experience -- great accommodations, great view of the falls, staff was very courteous and helpful. Ok, but the free breakfast is so caotic, that it’s just more peaceful to not eat unfortunately. Think it needs to be examined for possibly getting time slots to eat etc. just so it’s not so crazy!! 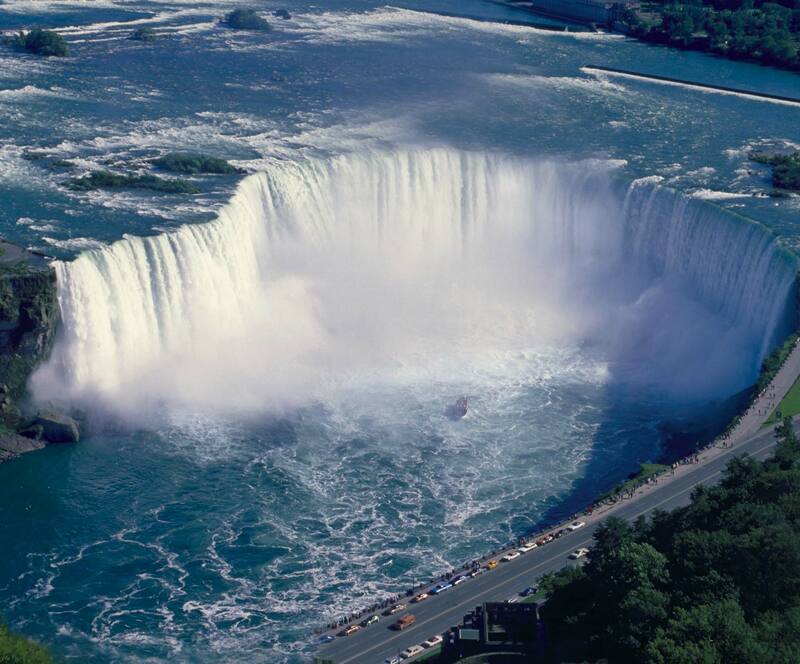 It was a wonderful experience and, should we return to Niagara Falls, we would look to your hotel first. 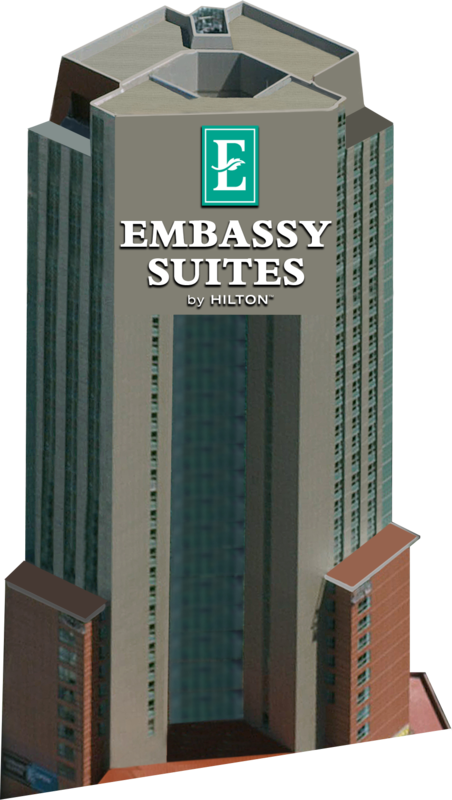 However, in order to avoid confusion and frustration our party highly recommends that your hotel makes is perfectly clear that the complimentary drinks are per ROOM rather than per ADULT as is customary here in the U.S.
We always have great experience with this hotel. At check in they upgraded us to falls view room.Thank you very much.